Your Dream. Your Film. Our Business. Freestyle Digital Media [FDM] is an independent film maker’s home. You’re working passionately to create something special, and we support that. We recognize your sacrifice, your passion and your entrepreneurship. 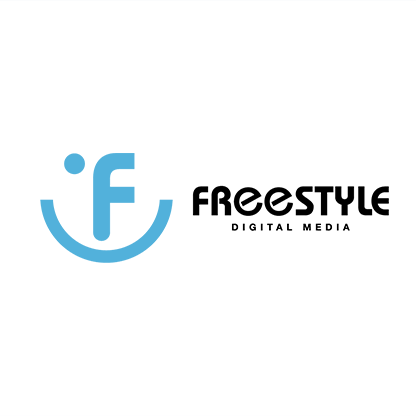 Led by a top-tier team of industry veterans, Freestyle Digital Media’s mission is to provide promotional support, placement, and merchandising over the life of the term, well beyond the initial distribution lifecycle. We also offer a menu of a la carte services including publicity, social media and direct email marketing, piracy protection, creative advertising, and theatrical booking, enabling filmmakers to leverage our reach to access discounted vendor pricing. BREAKING & EXITING: In theaters August 17, check local listings for exclusive engagements.